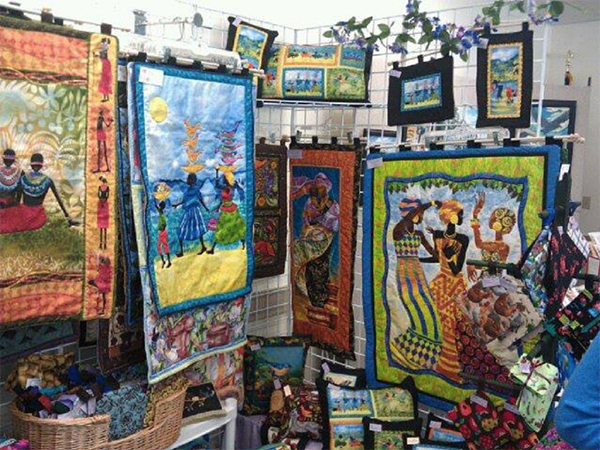 Secret Garden Quilts creates handmade gifts and decor including quilted wallhangings, pillows, reusable tote bags, tablerunners, placemats and potholders. Find us at the market throughout the year. Check Facebook for pictures of new products!